Dr Inaya Rakhmani is the Head of the Communication Research Centre, Faculty of Social and Political Sciences, Universitas Indonesia and an associate at the Asia Research Centre, Murdoch University, Australia. She is a media sociologist with a particular interest in the cultural political economy of knowledge, information and entertainment as well as the role of media in processes of democratisation. Her most recent project assesses the research environment in Indonesian state universities for the Global Development Network. 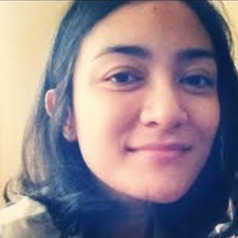 Her work has been published in the International Communication Gazette, the Asian Journal of Social Science, Bijdragen tot de taal en de volkenkunde, Review of Indonesian and Malaysian Affairs (RIMA), and MIT Press.